That’s enough of that, here’s “Family of Others” set in the majestic world of the Petri dish. 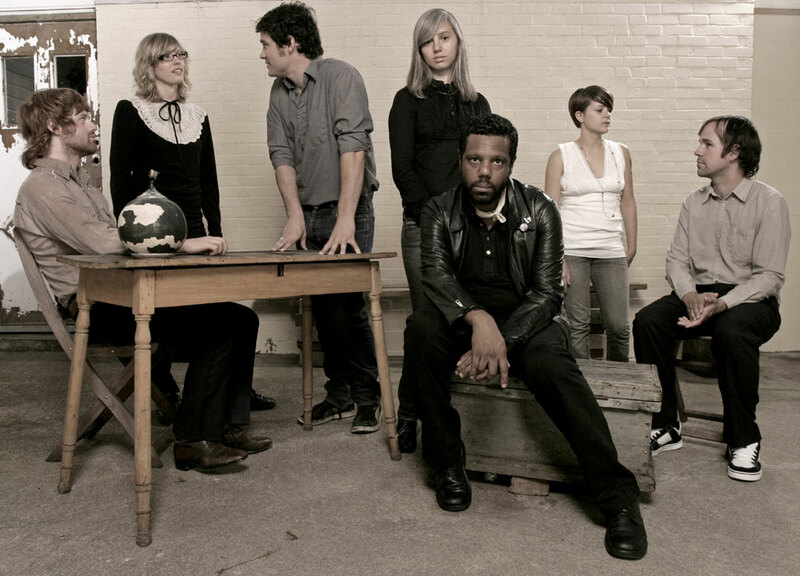 Directed by Sara Magenheimer and Eben Portnoy of Flying; who, incidentally, are touring with Deerhoof now. I first heard about The Sword because Conrad Keely from …And You Will Know Us by the Trail of Dead championed them and did their album covers. 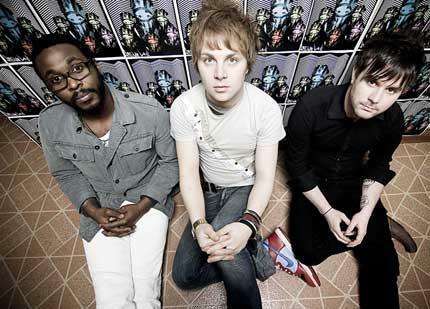 So generally whenever I hear about these guys I pretty much just think of them as those dudes that have Keely album covers but they’ve been so active recently that it’s probably going to be impossible for me to do that again and I’ll probably have to apologize for being so dismissive. 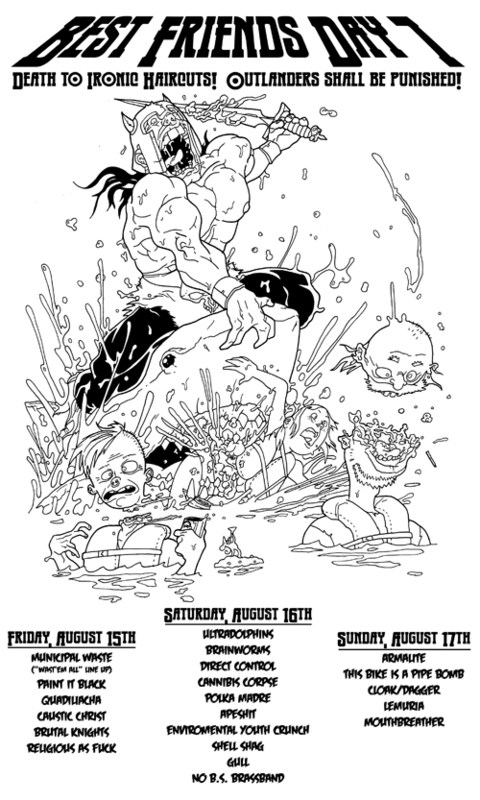 Now though they’ll probably end up being inextricably tied to my birthday as they start a huge media push on the 21st (aka tomorrow) including a massive tour including supporting dates for Metallica and video premier for “How Heavy This Axe” on MTV2 and discussed on the Headbangers Ball 20th anniversary show. 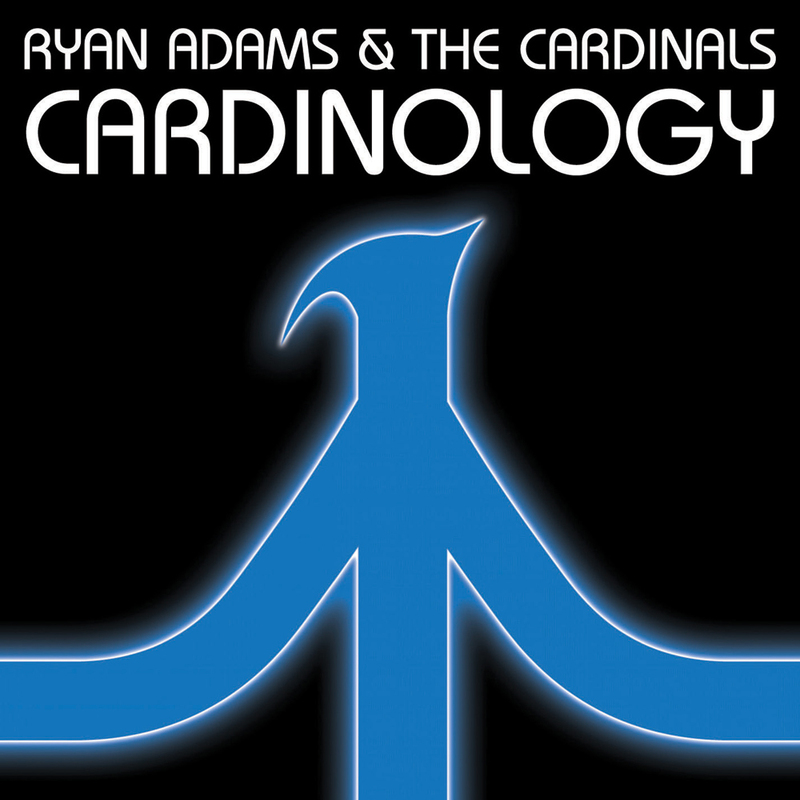 Prolific blogger and musician, avid comic collector, courtney love feuder and Mandy Moore dater Ryan Adams is all set to release his newest endeavor with The Cardinals descriptively titled Cardinology. Apparently we are to study this album, or maybe this album is a study of the cardinals. I’m not exactly sure what’s going on here. 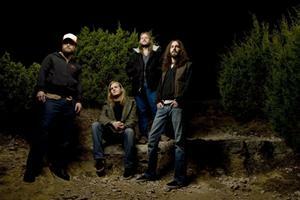 The album will hit stores on October 28 on Lost Highway. Alot of blogs out there have taken issue with the artwork and wonder if its even the final cover but with the album on the way so soon I would have to guess that this is or at least was intended as the actual cover. 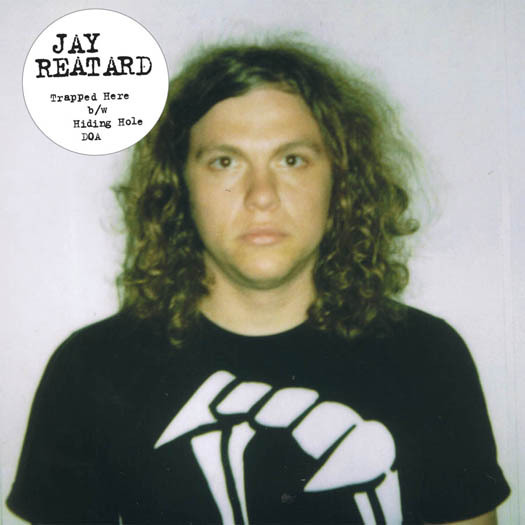 Jay Reatard has apparently never heard that story about the Tortoise and the Hare. It was only a week ago that the garage-punk released his last effort from his Matador singles series and he’s already announced the next. You are currently browsing the archives for the tour dates category.